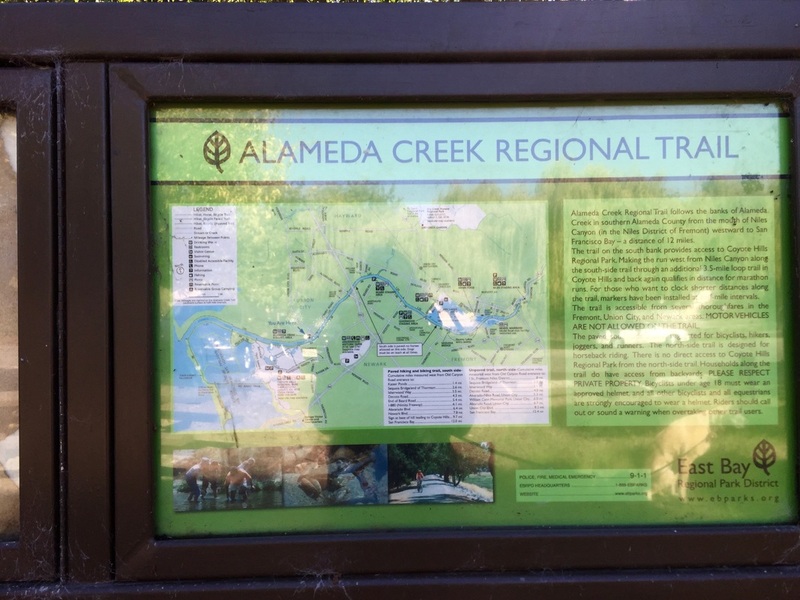 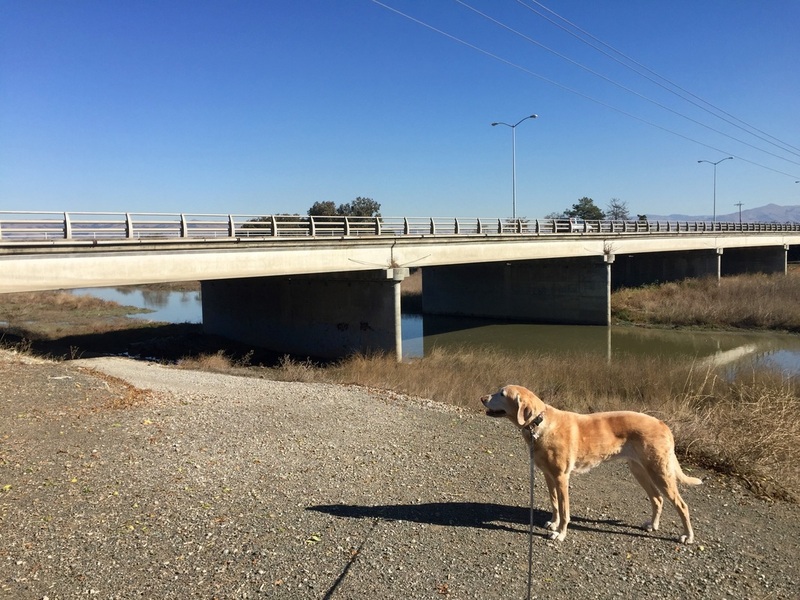 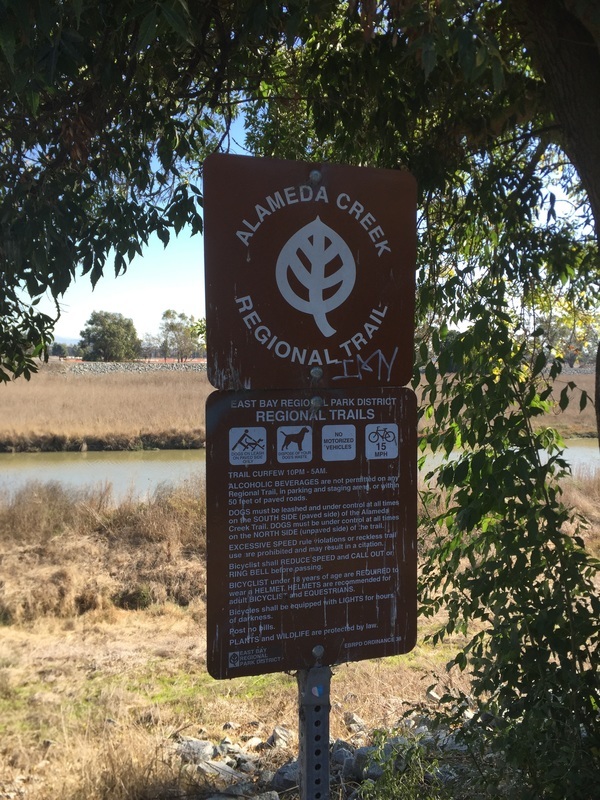 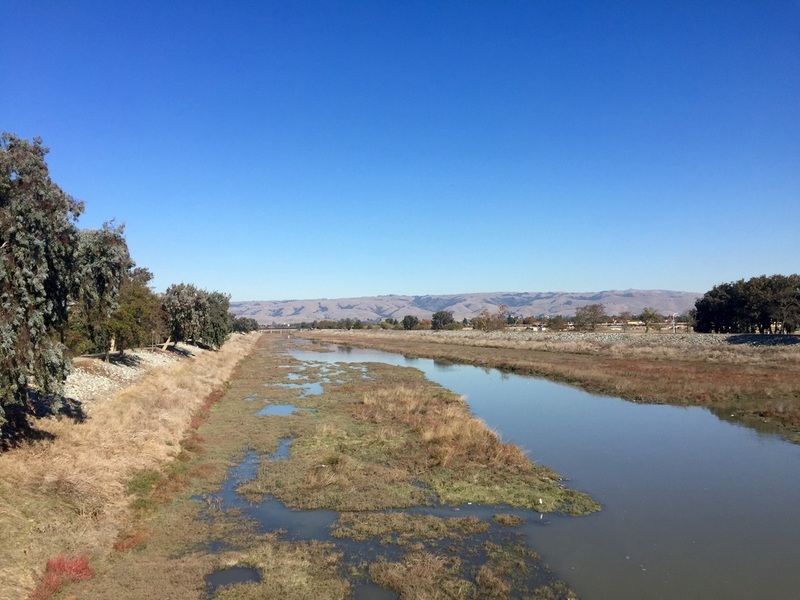 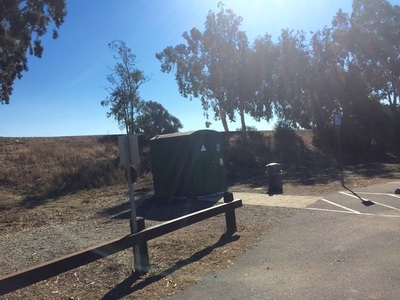 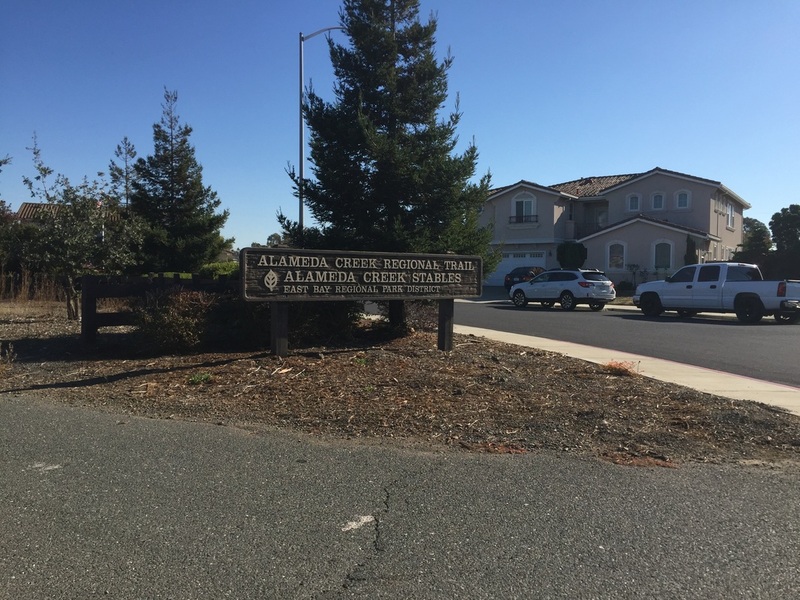 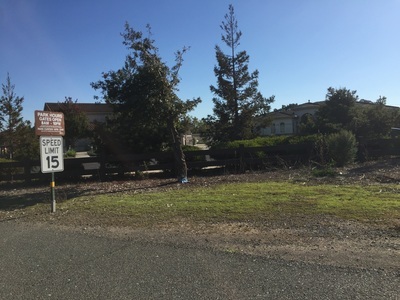 Description: Alameda County's largest creek is Alameda Creek, and you walk along the banks and enjoy the beauty of the hills and the adjoining marsh. 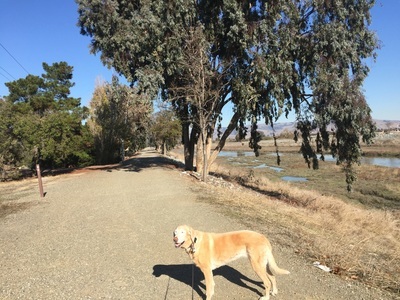 The trails follows Alameda Creek from the mouth of Niles Canyon to San Francisco Bay. From the parking lot, walk up past the trailhead map and you can walk either direction on the gravel trail. If you walk towards the bridge, you can go under it, walk along the shoulder of the bridge on Ardenwood Blvd, and then go back under the bridge to join the trail on the other side of the creek bank. 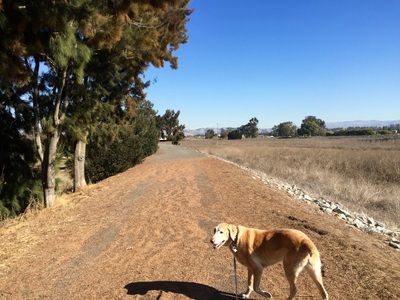 This is a paved trail that is great for running or biking. 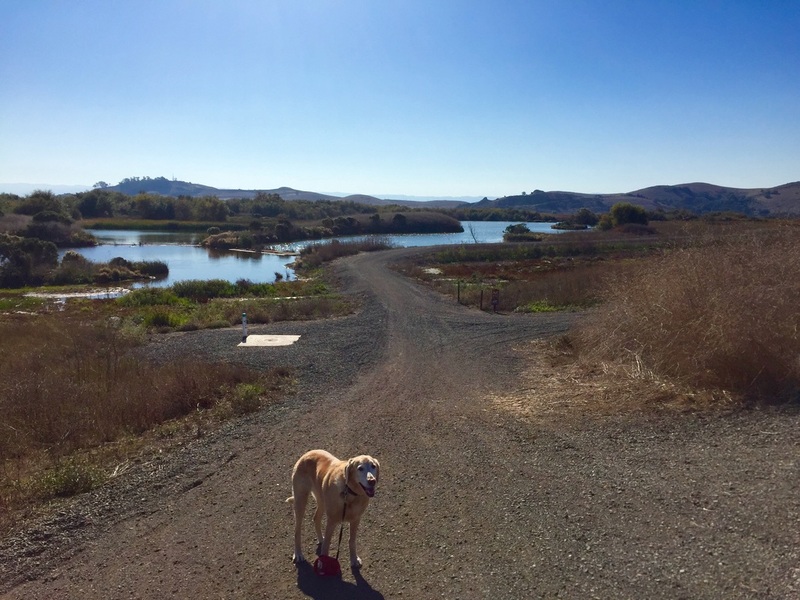 It yields views of the marsh, wildlife refuge and hills. 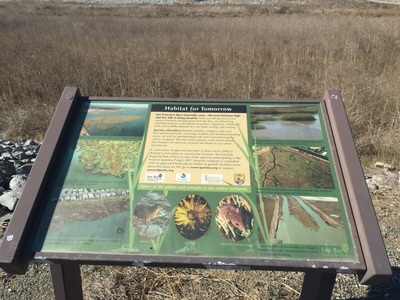 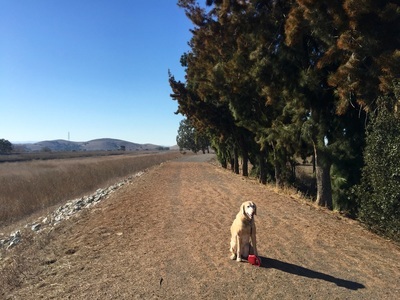 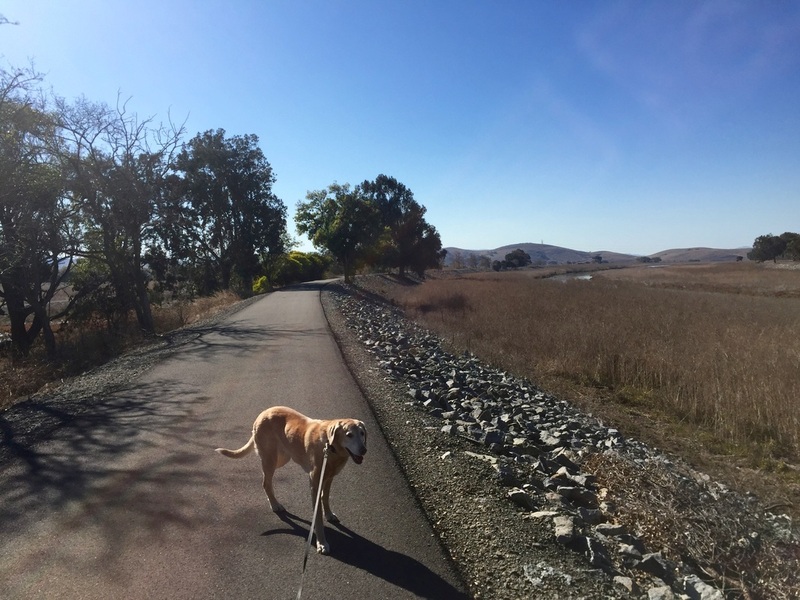 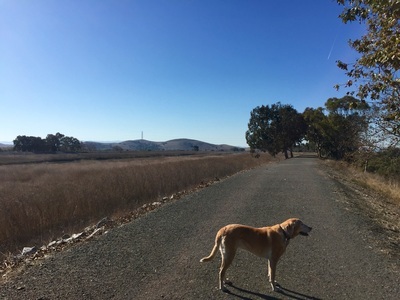 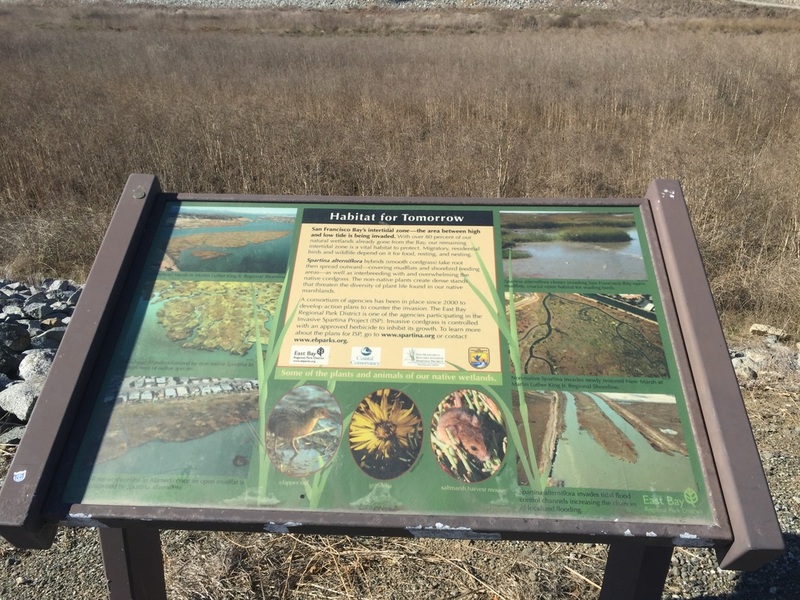 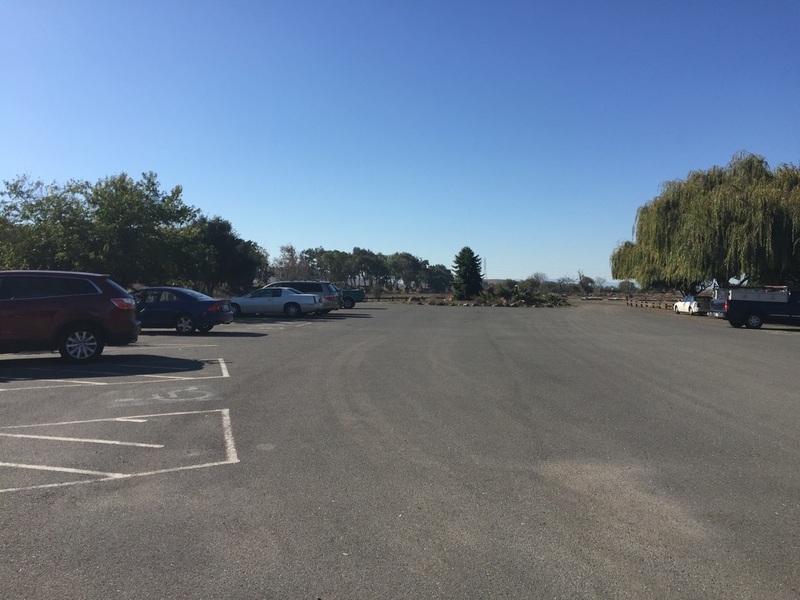 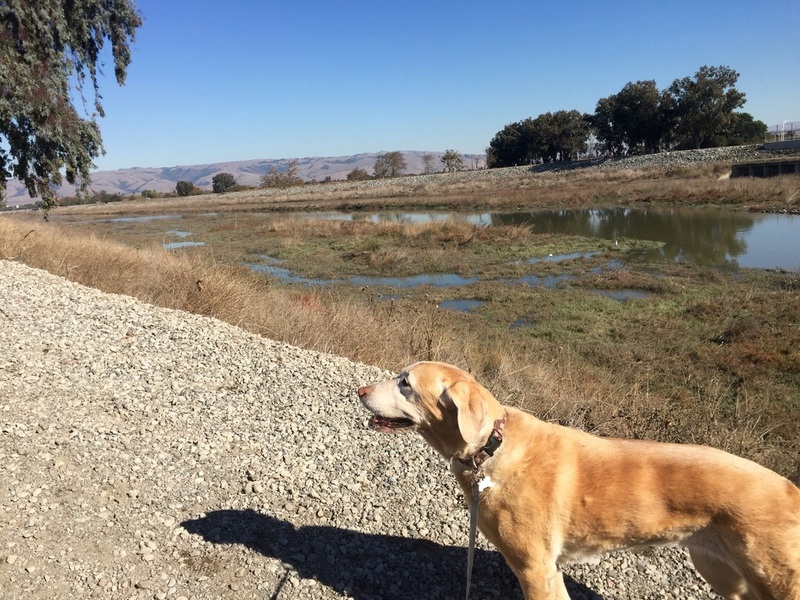 Unfortunately dogs are not allowed in the marsh, or on the trails leading through the marsh and connecting to Coyote Hills. The parking lot has plenty of parking, a picnic table and a port-a-potty, but no running water.